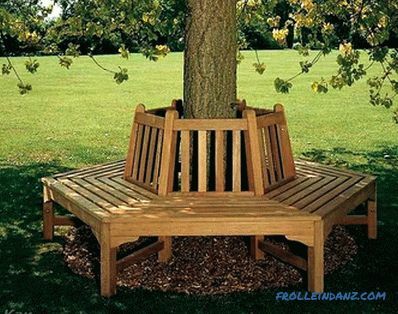 Nowadays, the building materials market is so diverse that everyone will find what they need, both in quality and price. One of the most used materials in construction is sealant. 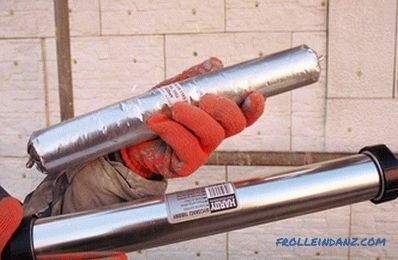 With it, you can protect the joints between materials from moisture, as well as eliminate some defects. 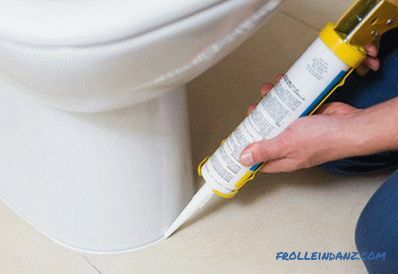 The only problem of the sealant is the difficulty in removing it from the tube without special equipment. 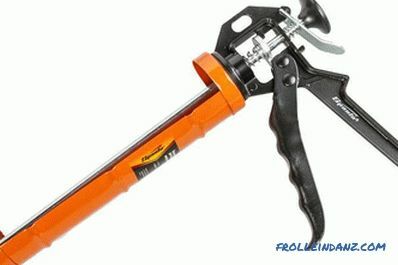 In this article we will explain how to use a gun for sealant. Using this tool will increase the speed of work and make it more enjoyable. No matter what type of gun, the basic device is the same for everyone. It has a body, a stem, through which the sealant is squeezed out, a trigger and a retainer that holds the stem. The task of the work is to squeeze the contents out of the package. This process is very simple: you pull the trigger, which, in turn, drives the rod. Next comes the pressing of the rod to the bottom of the package with a sealant, which serves as a piston, and it easily comes out. 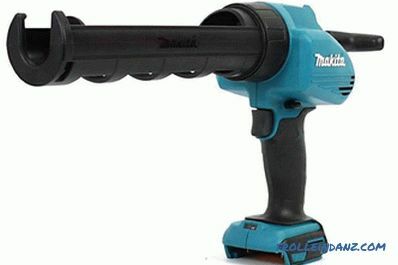 Guns for sealant are divided into several parameters: appearance, complexity of the structure of the body, the method of filing a hermetic substance. Semi-hull Semi-hull - they are not designed for long-term use. 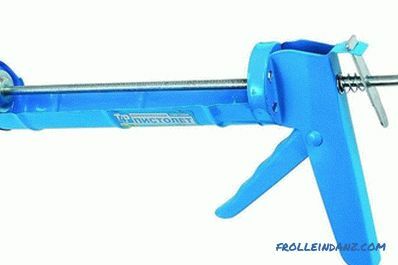 Such pistols are suitable for small household work, they are not very durable in operation and are relatively inexpensive. Skeletal Skeleton pistols, like semi-body guns, cope with same scope of work. They differ in the fact that the skeleton gun is more convenient to use. It consists of two ribs and a stem, which allows a tube with a sealant to firmly fix in it, as a result of which the quality of work will be better. The cost of a skeletal pistol is higher than a semi-corps gun, but it will also last longer. Case Case Guns are intended for those who are engaged in repair or construction works quite often. They differ in their versatility, they can be used both for sealant in solid tubes, and for sealant in soft packaging. Their cost is higher than all the others, but due to the fact that the consumption of sealant with a body gun is minimal, it is considered more profitable. Mechanical Mechanical is the most affordable option. Supply of sealant in such pistols occurs only at the expense of physical strength of the hands. Mechanical pistols are purchased for small household purposes. 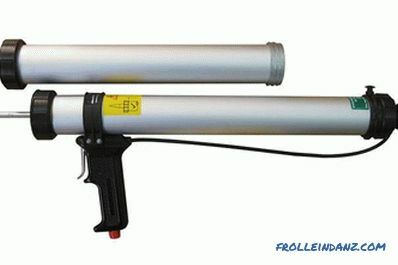 Pneumatic Pneumatic - used with an average amount of work. Its principle of operation is such that the sealant exits due to the pressure of compressed air. In the gun of this type there is a special valve that allows you to dump the excess sealant and minimize its loss. 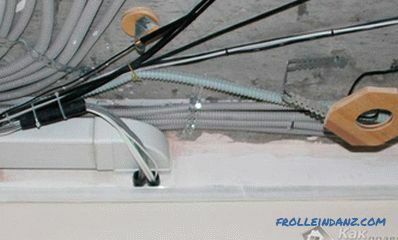 Electric Electrical - allow you to make a more even joint and reduce time performance of work. But to use them requires an appropriate experience. In addition, the cost of such a gun, compared with mechanical and pneumatic, much higher. When choosing which gun to buy, you need to build on how often you are going to use it and what your financial capabilities are. With a stationery knife, gently at an angle of about 45 ° it is necessary to cut off the nose of the jacket. The width of the hole should be selected depending on the width of the intended seam. 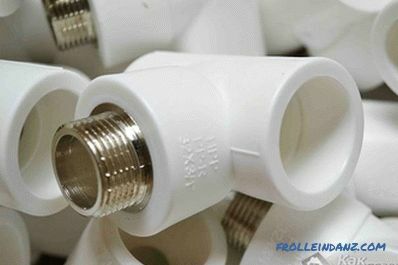 By unscrewing the plastic cap with the cut-off spout, a protective valve is pierced on the package and then the cap is screwed back on the thread. 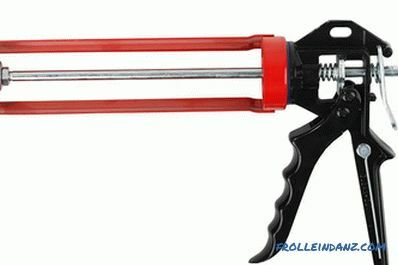 In order to insert a package with a sealant into the gun, it is necessary to free its internal space. Pushing the lock, push the rod back to the stop. A sealant tube is installed in the gun body as far as it will go. The piston is pushed until it touches the bottom of the package. To feed the sealant, press the trigger of the gun. The pressing force depends on the speed of the extruded composition. 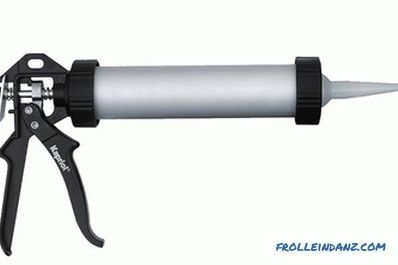 Turn off the applicator with the spout on the front end of the gun. Free up space in the gun in the same way as when using sealants in a tube. The pliers gently cut the metal bracket on one side of the package. Insert the package in such a way that the cut end is at the front. Before applying the sealant, it is necessary to clean the place of its application well: remove dirt, clean dust and degrease with alcohol. Masking tape can be glued on both sides of the gap. Its function is such that when applying a sealant, all surplus will fall on it and you will not have to wipe out the excess. Remove the tape immediately after work. The seams are clean and even. For a good and durable adhesion of the sealant, the surface is covered with an acrylic primer. After work is finished, the spout of the packaging is cleaned of sealant residues and closed with a special cap. Thus, you protect the sealant from drying out. In a closed form, without losing its qualities, the sealant may last for about three months. The gun itself is also wiped. If this is not done, the gun can quickly become unusable. The metal case is cleaned with a special solvent for the metal. Plastic surfaces are wiped with soapy water. 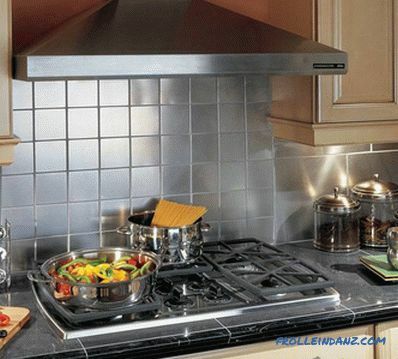 Do not forget to ventilate the room well where you do repairs. 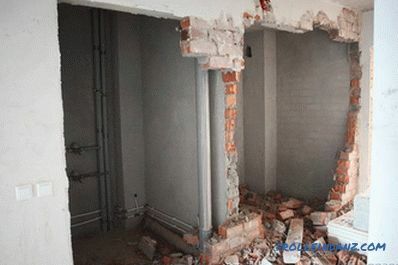 Given the above tips and advice, you can easily perform all the work associated with sealing, without resorting to paid services of construction companies.